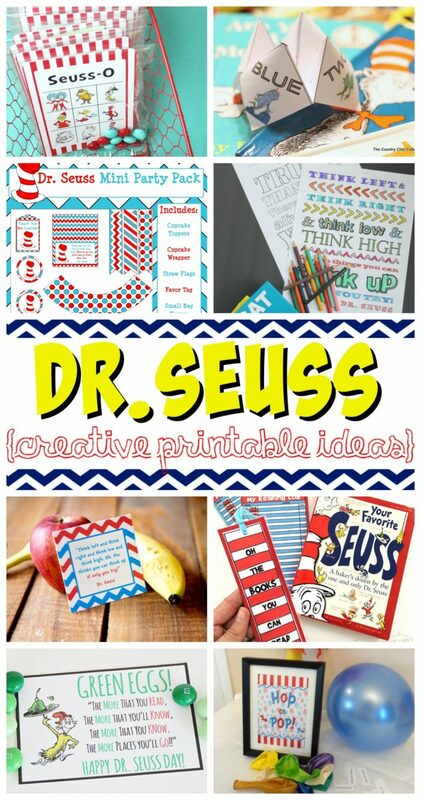 Creative Dr. Seuss Craft Ideas, Printables and Recipes. 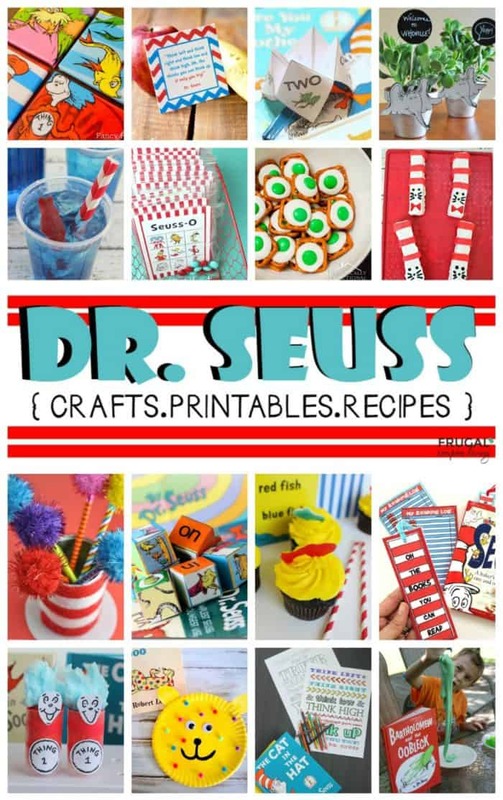 Great for Dr. Seuss Day on March 2nd or a Dr. Seuss Themed Birthday Party. 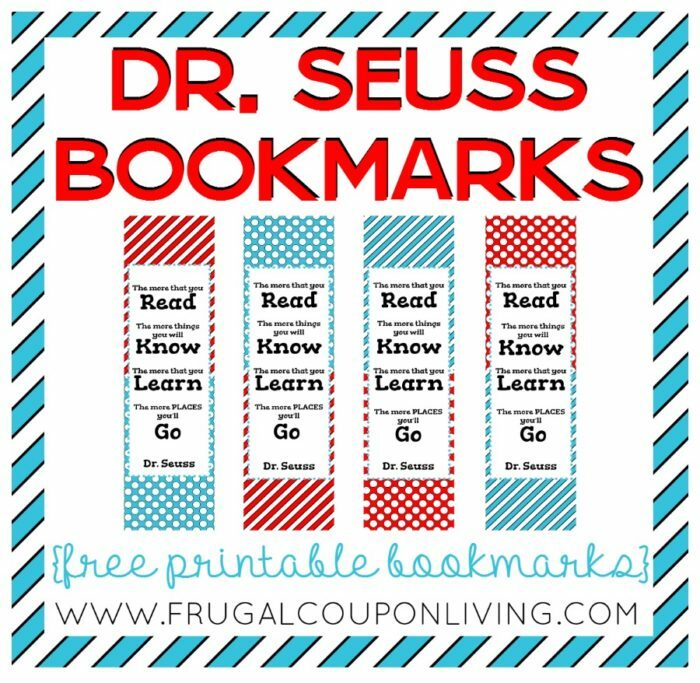 Are you getting ready for your Dr. Seuss celebration on March 2nd? Maybe a themed birthday party? Well, you’ve arrived at the perfect place to begin planning your party filled with fun and whimsy! 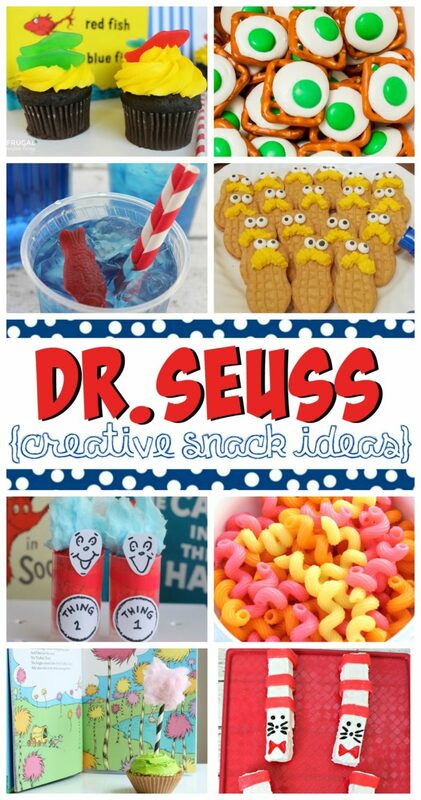 These creative Dr. Seuss crafts and food will be received with smiles. We love the Truffula Tree Cupcake Toppers, Horton Flower Pots and Green Eggs and Ham pretzel bites to bits! Don’t forget the printables that help your soiree come together in a snap. 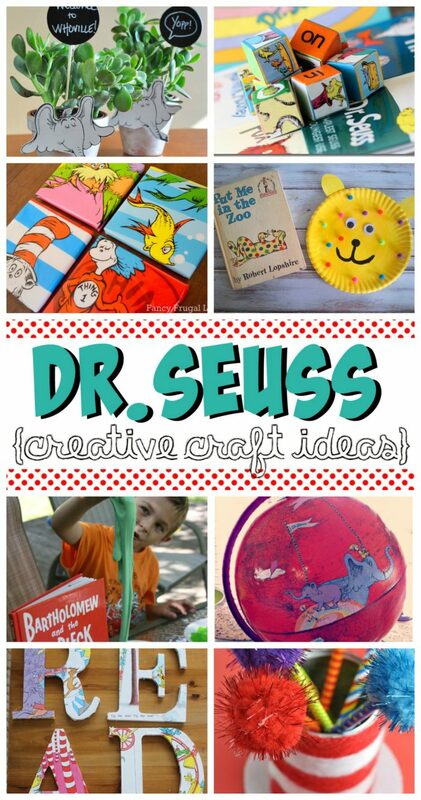 There are so many fun options to celebrate one of the most favorite Authors! Also enjoy these Green Eggs and Ham Cupcakes. Pin to Pinterest.